After a long day of wine tasting in Napa Valley, there comes a point where you just need to sink your teeth into some good old rustic American fare. 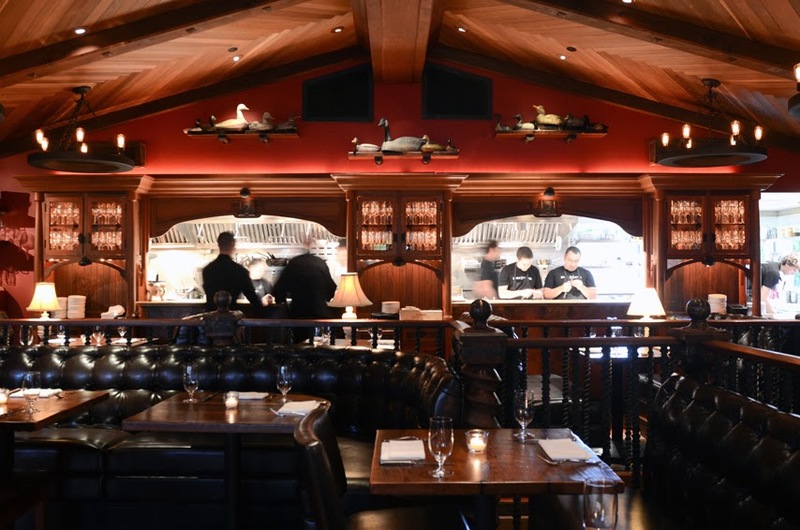 We headed for dinner to Goose & Gander, which describes itself as a wine country public house. 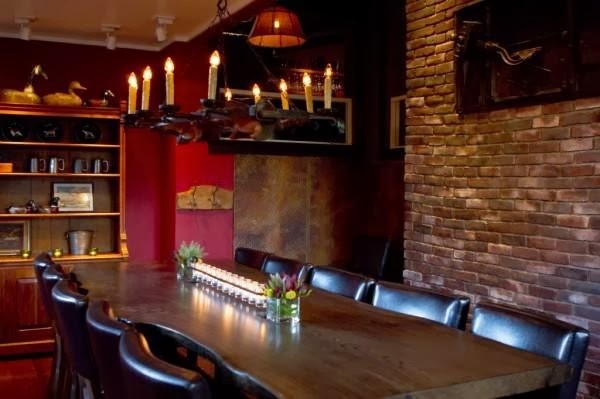 The dining room is dark, moody and pub like, complete with a basement bar and an outdoor patio. I love St. Helena, one of my favorite spots in Napa Valley. I use to live up on the Hill in Angwin.